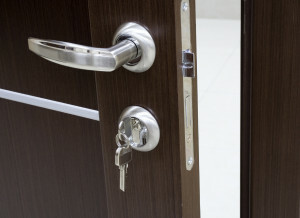 The keying system is the “software” of a building’s security. Community Commercial Security carefully creates key control systems that are individually unique and offer the right balance of security, convenience, confidentiality and expansion capabilities. Without key control, regular keys can be easily copied at any hardware or discount store. Multiple keys often become unaccounted for overtime, which can allow an unscrupulous person to gain access, either directly or indirectly. Patent protected key control systems ensure that only designated people can duplicate a key, which effectively controls how many keys are issued to whom keys were originally distributed. How Does Key Control Work? Community Commercial Security issues a uniquely patented key control system that is tailored to the specific needs of the client. 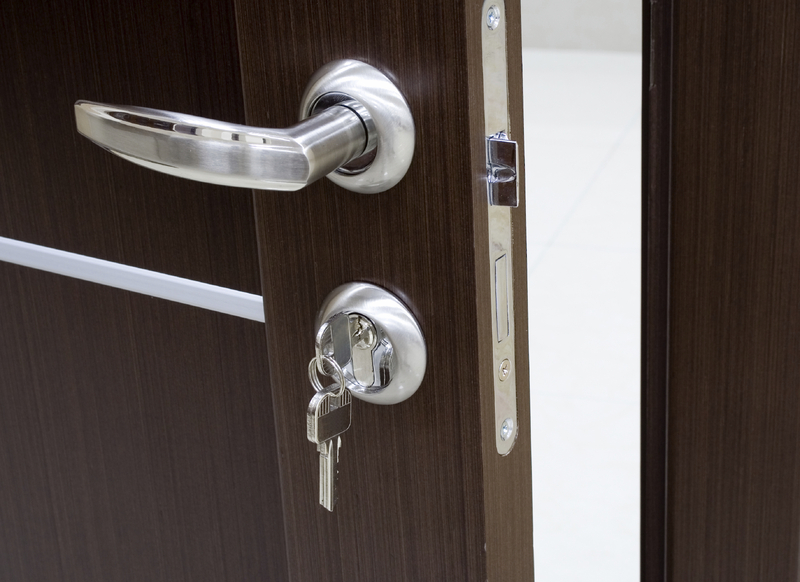 Once a patent is issued, the system dictates which keys will work in which doors. For instance, you may want to give all key holders the ability to unlock the front door, while only allowing the IT Manager to have access to the server room. 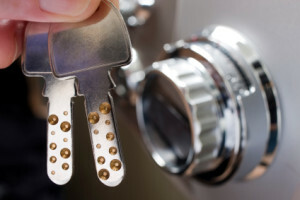 Need a Business Key Control System in Orange County? Call us today!